"Kentucky Rain" was the first hit of Elvis Presley in the 1970s. 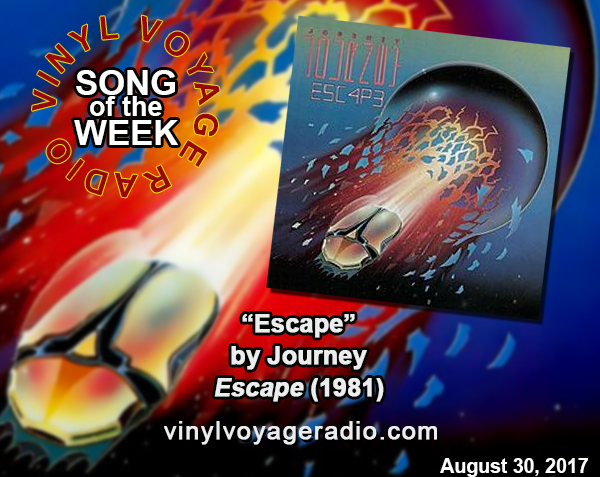 And it is the Vinyl Voyage "Song of the Week." 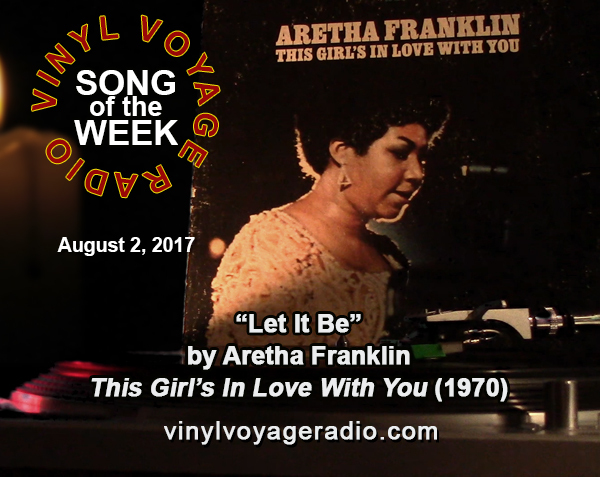 Listen to the Song of the Week on August 9, 2017 on the 10s, AM and PM, Central. Plus, throughout the week. Watch and listen to it play on original vinyl. 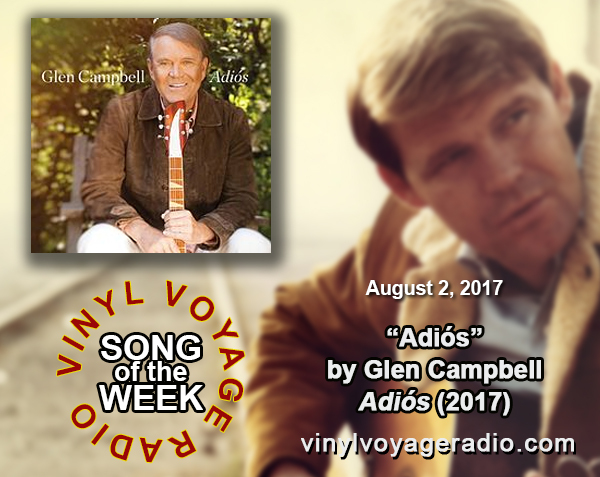 2017 saw the release of Glen Campbell's album, Adiós. It is his 64th studio album and his last. 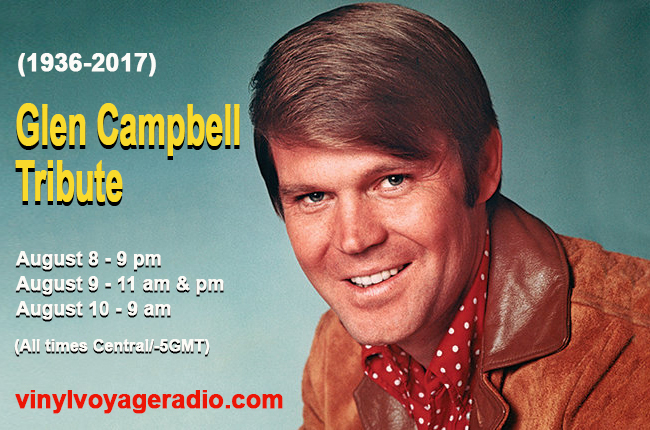 In the final stages of alzheimer's disease, Glen Campbell recorded the album after his last tour in 2012. According to his wife, it was to preserve the "magic." And magic it is. 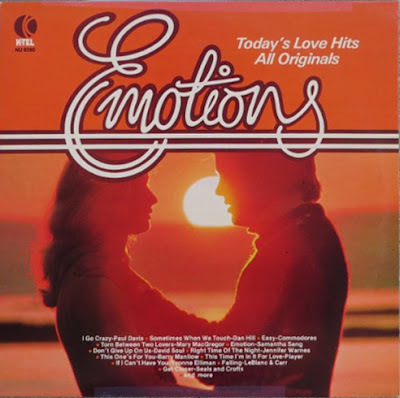 The album features many songs that Campbell had always wanted to record, but never did, including the Harry Nilsson classic: "Everybody's Talkin'." The final song on the album, penned by Jimmy Webb, a long-time collaborator with Glen Campbell is this week's song of the week. It is the title track. Instead of playing the usual vinyl version of the song, below is the recently released music video. It is an amazing bittersweet farewell to a career that has spanned almost 60 years. 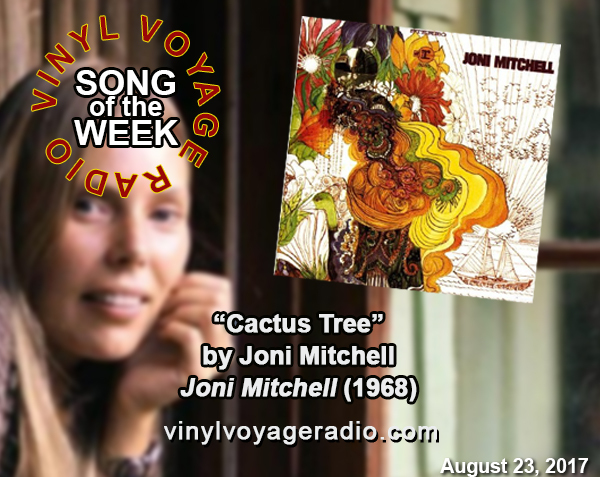 Hear the Song of the Week on Wednesday, August 2nd at 10 am and 10 pm (Central/-5 GMT) and throughout the week.